It’s relationships—not programs—that change children. Young people thrive when adults care about them and they have a sense of belonging to a caring community. 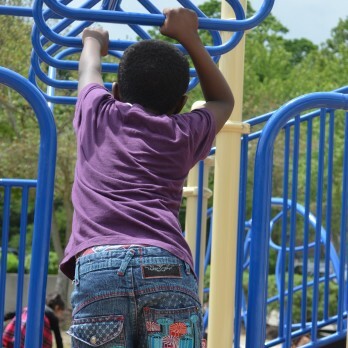 Communities In Schools of Richmond is connected to a national network of over 200 affiliates to form the nation’s largest and most effective organization dedicated to keeping kids in school. By bringing community resources inside public schools, where they are accessible, coordinated and accountable, CIS Founder Bill Milliken changed the picture for millions of kids across the country. Our unique model positions site coordinators inside schools to assess students’ needs and provide resources to help them succeed in the classroom and in life. We partner with local businesses, social service agencies, health care providers and volunteers. Whether it’s food, school supplies, health care, counseling, academic assistance or a positive role model, Communities In Schools of Richmond is there to help. 74% of our students improved their behavior during last school year.